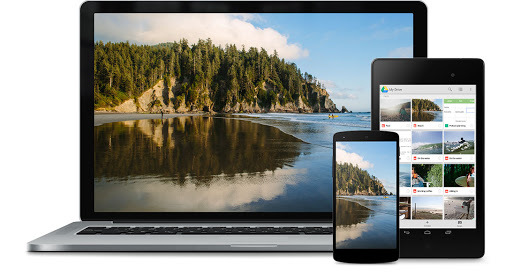 Google’s take on cloud storage, Google Drive, is getting a bit more powerful for mobile users today – an update is bringing new features for Android and iOS users. Now, you can search for your Drive files directly from the Google App. This includes the ability to use Google Now’s voice commands to search for documents quickly on the go. For iOS users, you can finally add items to your Drive by uploading them from apps outside of the primary Drive app. Finally, both versions of the app now support the recently announced custom My Maps feature in Google Drive.